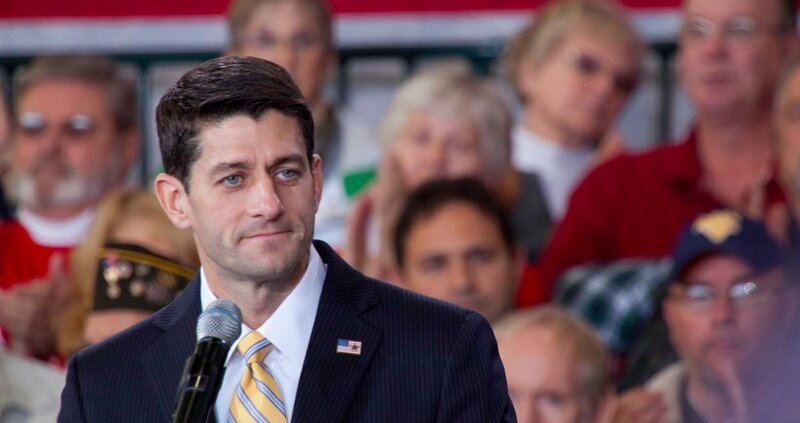 BIRMINGHAM, Ala. — U.S. House Speaker Paul Ryan will be in Alabama Wednesday raising money for the effort to hold the GOP’s majority in the House, which is the largest it has been since prior to the Great Depression. Ryan will be appearing in Birmingham with the Republican members of Alabama’s congressional delegation at a fundraising event benefiting Team Ryan. Team Ryan is the Speaker’s political operation and the funds raised will go to support the National Republican Congressional Committee (NRCC), among other entities. In additional to boosting the GOP’s overall electoral effort, the event holds deeper significance for Alabama’s delegation. One of Ryan’s pre-conditions to becoming speaker was that he would not spend as much time as recent past speakers traveling around the country fund-raising. Former Speaker John Boehner, for instance, spent an estimated 200 days per year on the road. Ryan has three pre-teen and teenage children, away from whom he did not want to spend that amount time. That makes his personal appearance in Alabama even more significant. Several members of Alabama’s congressional delegation currently hold important committee posts, or are seeking to move up the leadership ladder. Members of the top committees are expected to raise more money than many of their colleagues. Rep. Martha Roby (R-AL2), for instance, in late 2013 landed a coveted spot on the powerful House Appropriations Committee, the panel that determines how the federal government spends the People’s money. Roby joined fellow Alabamian Rep. Robert Aderholt (R-AL4) on the committee. Aderholt is the second most senior Republican on the committee and many on Capitol Hill believe he could be angling for the chairmanship. Rep. Mike Rogers (R-AL3) is chairman of the Strategic Forces Subcommittee of the House Armed Services Committee. And the Alabama delegation’s newest member, Rep. Gary Palmer (R-AL6), is a member of the Budget Committee, which Speaker Ryan once chaired. Palmer has thus far successfully managed to stick to the conservative positions for which the House Freedom Caucus advocates, while not alienating the Speaker and other members of the leadership team. A successful fundraiser in Birmingham for the Speaker’s political operation could help boost the GOP’s overall electoral efforts, but also keep members of the Alabama delegation on an upward trajectory as well.